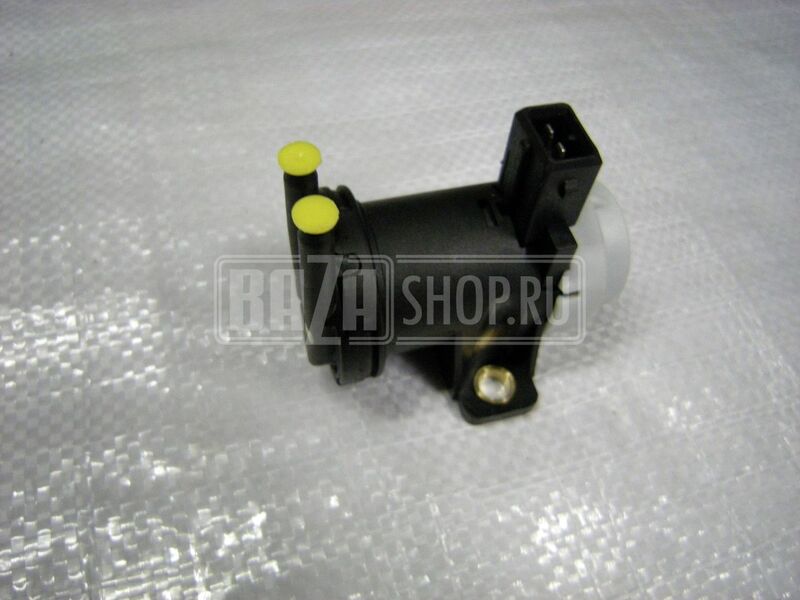 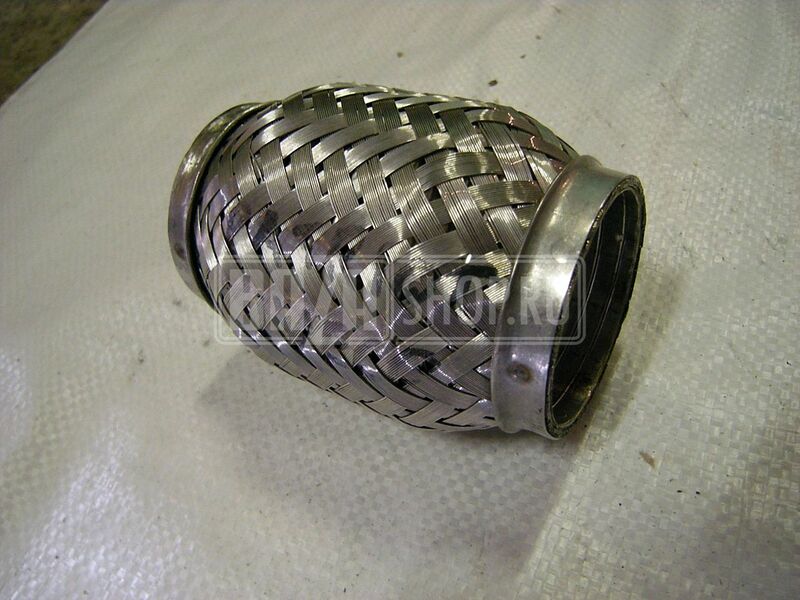 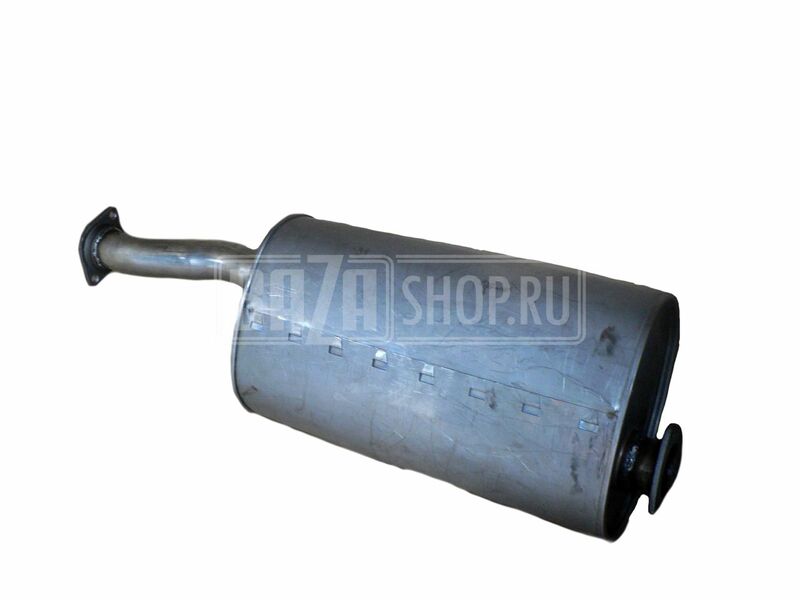 MUFFLER / 2360-1201010-01 (-201) НЕРЖ. 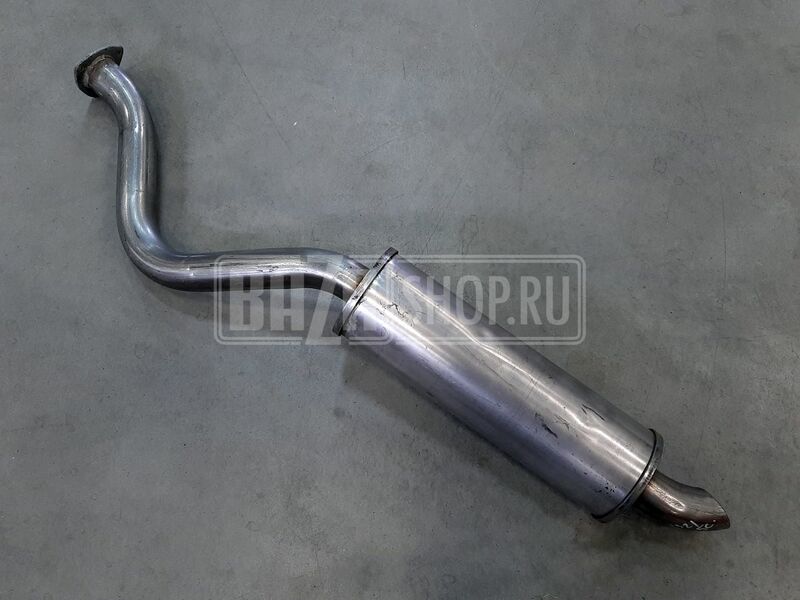 Resonator (UAZ-Patriot, дв. 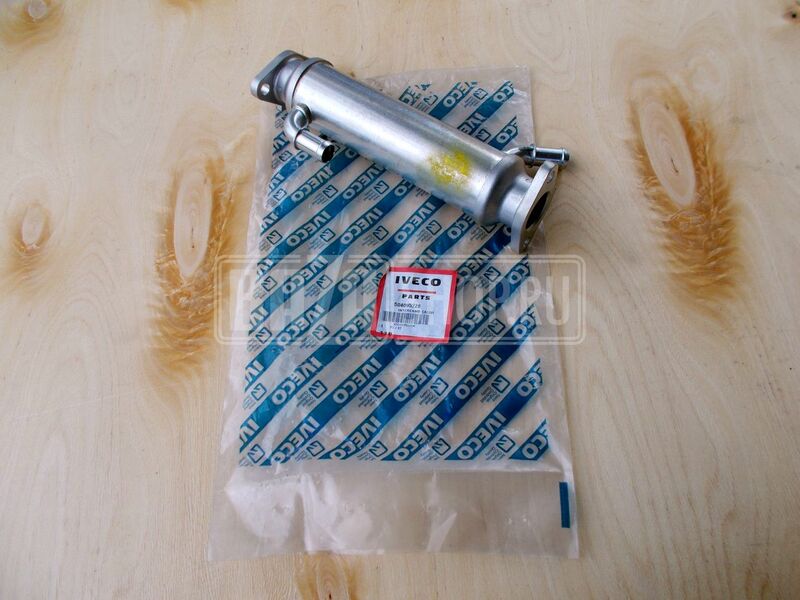 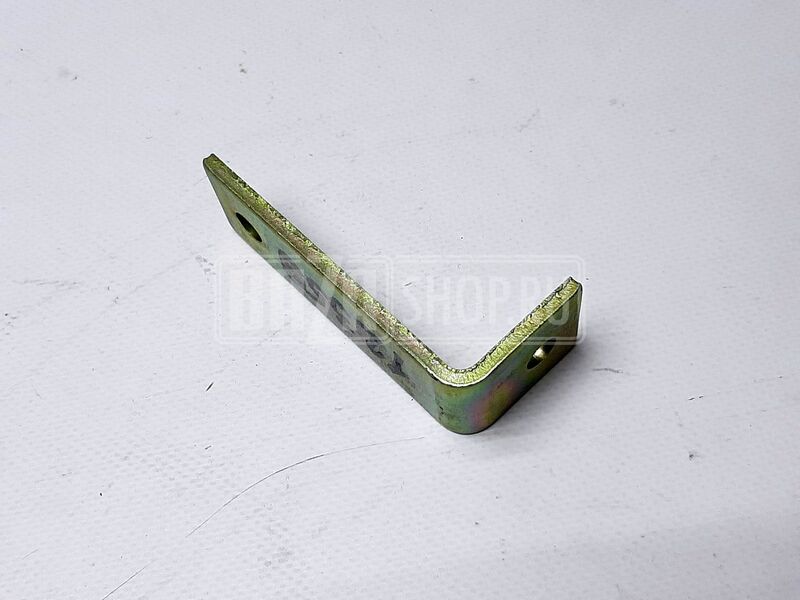 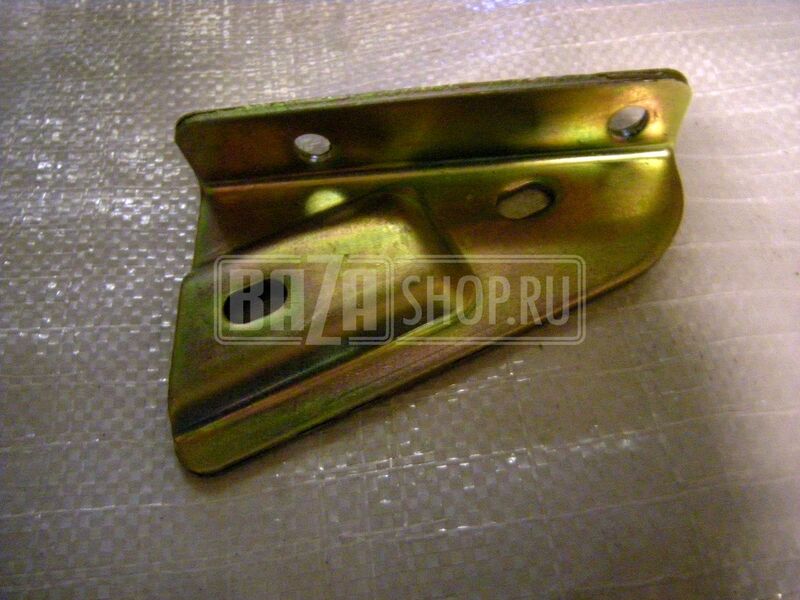 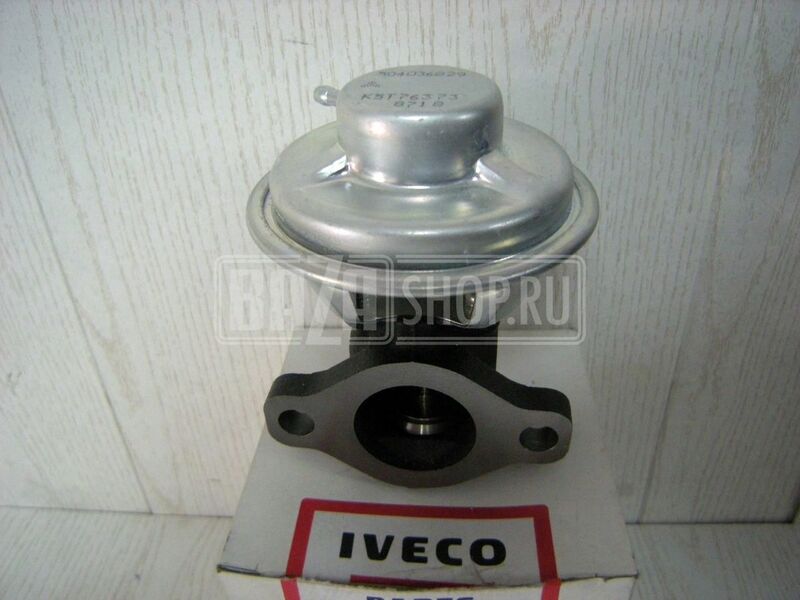 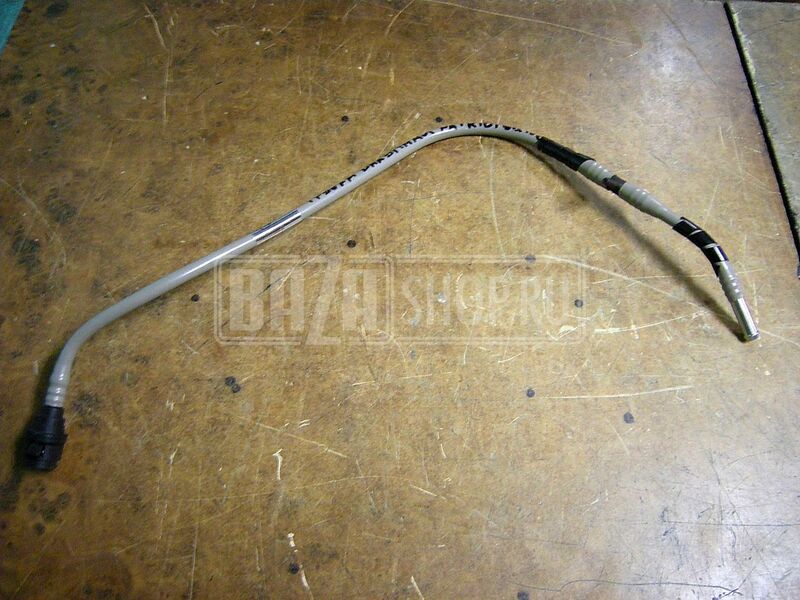 IVECO stainless steel) / 31631-1202008 (-01)НЕРЖ.